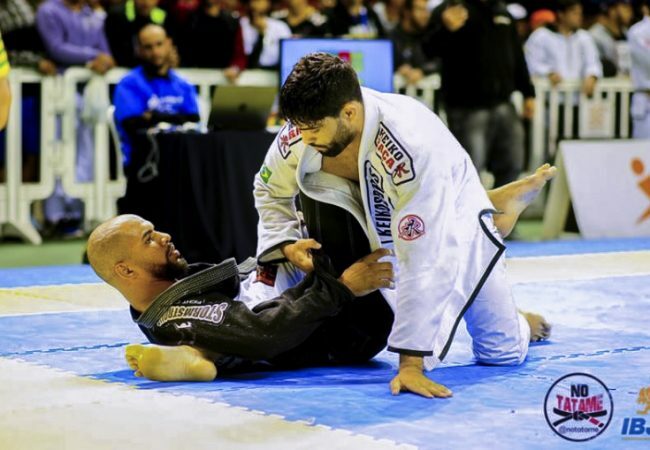 Gracie Magazine Association member Vinicius Draculino of Gracie Barra Texas shows GRACIEMAG his favorite sweep from spider guard, one he says will earn you seven points in a competition. 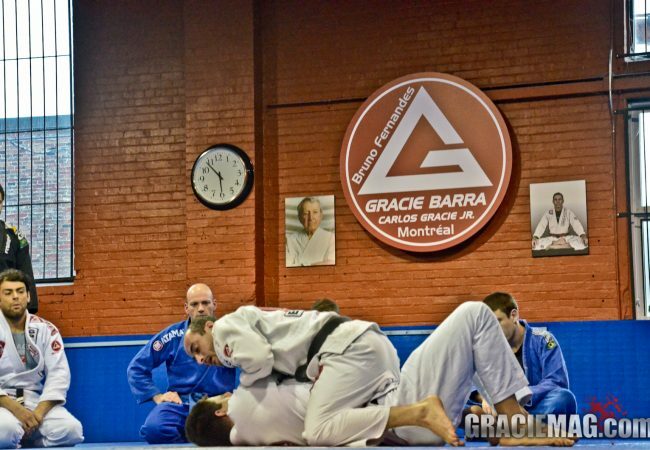 Watch here as he demonstrates how it’s done and see if you can do it the next time you roll! 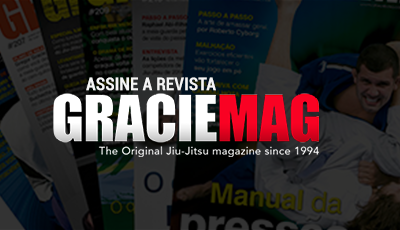 Learn more about Professor Draculino and Gracie Barra Texas at www.graciebarratx.com.